The Callaway X-Hot fairway wood is designed for the player who wants unmatched distance in a 3 wood. The face is made from 455 Carpenter Steel, which is lighter and stronger than traditional 17-4 steel for added distance. The larger head allows for more forgiveness. X-Sole design allows the club to rest on two distinct points, eliminating rocking to allow for consistent and accurate alignment. 455 Carpenter Steel face is lighter and stronger than conventional steel, allowing for a confidence-inspiring larger head and added distance. Longer Fujikura graphite shaft for added headspeed. Very happy with my first order from Global Golf. 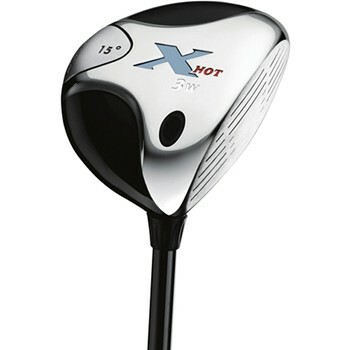 Despite its age, X Hot 2007 still delivers distance compared to newer models. Can be used as driver substitute on tight holes or when driver isn't being cooperative. 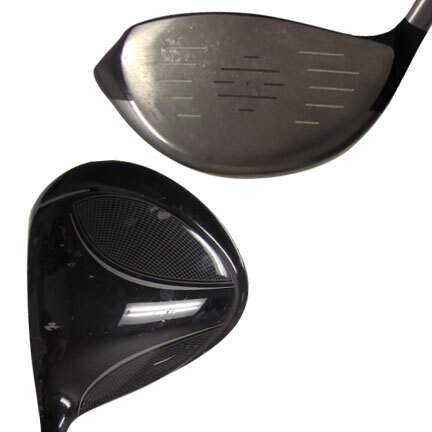 Find it fairly easy to hit off fairway compared to other larger/made for distance 3 woods. Stock Banzai shaft fits my swing. Only hit a few times, but it feels good.